Two-filament bulb 40/45watt, 6 volt! 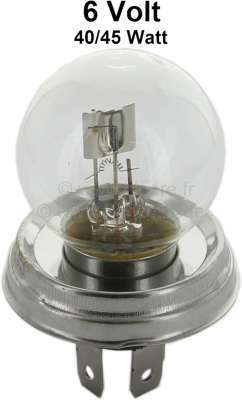 Bulb 6V, double-filament bulb, base P45T, 40/45 Watt, in dark yellow! !